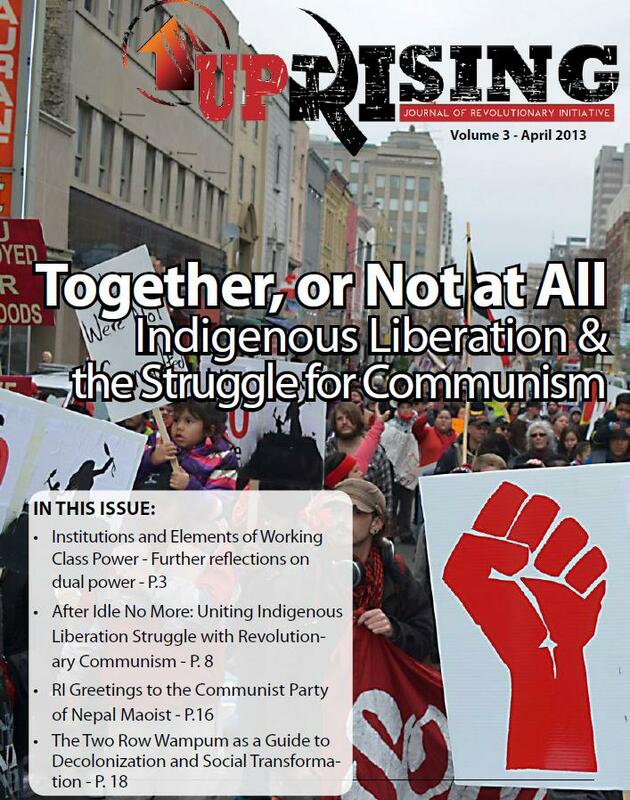 Revolutionary Initiative is pleased to announce a new four-part series from Comrade Kenny Lake to appear on our website and through the pages of Uprising over the next four issues, starting next week. 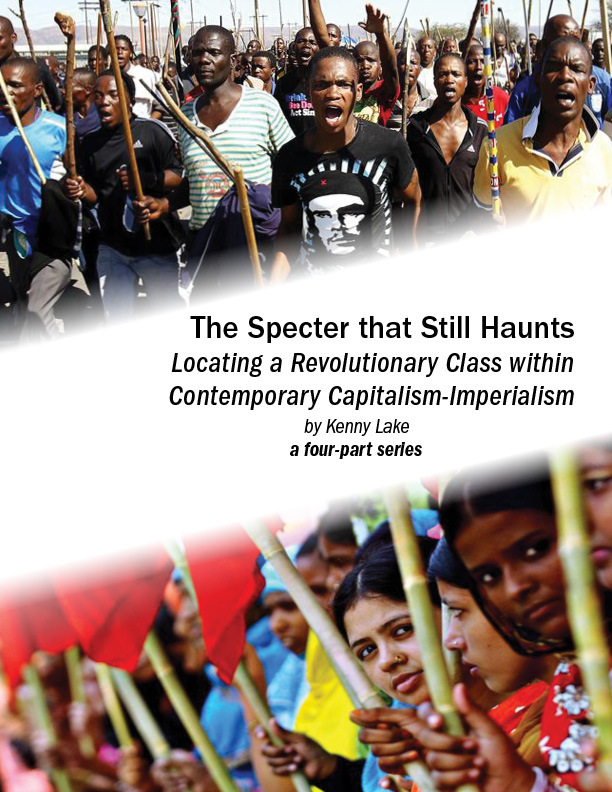 In The Specter that Still Haunts, Kenny Lake attempts to locate a revolutionary class today in consideration of transformations that the capitalist-imperialist world system has undergone in recent decades. Our readers may remember Kenny Lake from his piece in Vol. 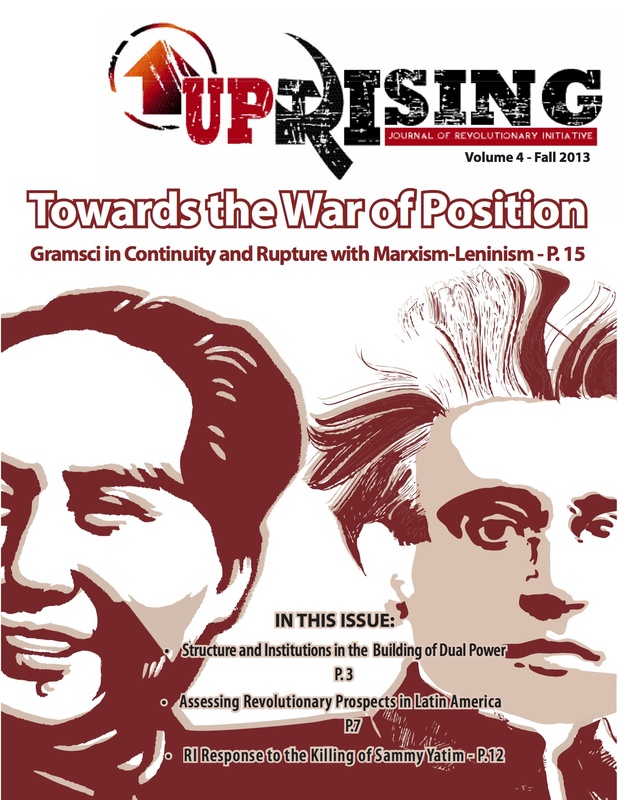 5 of Uprising (Summer 2014), “Gramsci and Gonzalo: Considerations on conquering combat positions within the inner wall of hegemony,” wherein he analyzed how Peru’s Maoists in the 1960s and 1970s were able to read their historical conjuncture in order to effectively accumulate revolutionary cadre at the National University of San Cristóbol de Huamanga in Ayacucho, the ranks of which would eventually launch the people’s war in the 1980s. 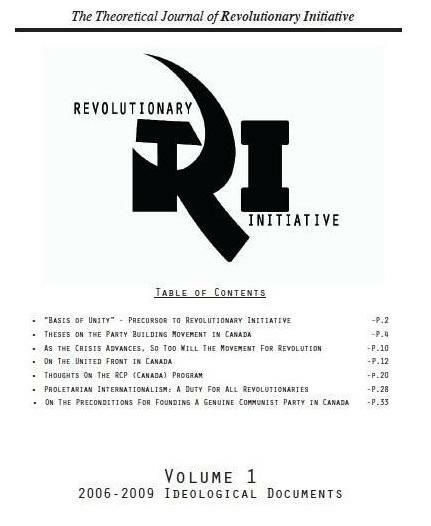 In Part I, Kenny Lake draws upon the analyses of Marx and Engels’ concerning the multifaceted process of proletarianization in order to provoke a reconsideration of where a revolutionary class can be located today. Lake challenges revolutionaries to look beyond struggles around the remuneration of surplus-value and to closely consider how ongoing processes of dispossession and marginalization (in the global reserve army of labour) could be critical sites for the emergence of new waves of revolutionary proletarian consciousness. In Part II, Lake examines how the uprooting of hundreds of millions of people by speculative, financialized, and increasingly extractive capitalist-imperialism is transforming the material basis for future people’s wars. 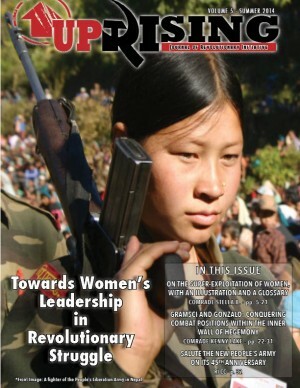 In Part III, Lake explores the Maoist-led people’s wars since the 1980s in Peru, the Philippines, and India for links between the emergence of a revolutionary subject and processes of dispossession (such as the Dandakaranya forest region of India). Lake narrows in on the significance of Davao City, Mindanao, Philippines and Lima, Peru as critical urban centers within the wider people’s wars in those countries at the time, provoking considerations concerning the significance of global slums in the future of people’s wars. Comrade Kenny Lake’s essay will conclude in Part IV with an examination of what these global transformations may mean for parts of the US today, from the formerly-industrialized regions now swollen with massive reserve armies of labour to the global cities reproduced by an immigrant proletariat and the internal colonies and oppressed nations. 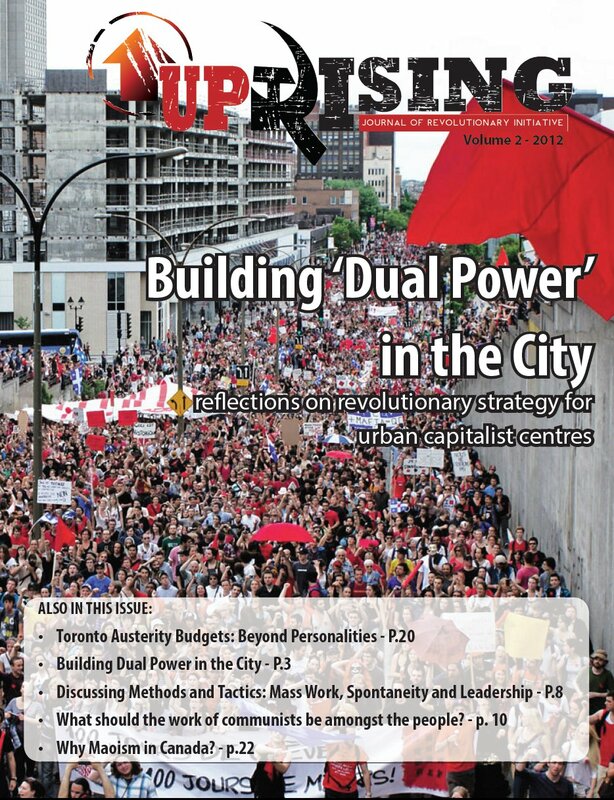 While Lake’s analysis concludes with a focus on the U.S., this comrade’s rethinking of the proletariat today, particularly in relation to processes of dispossession, can only assist our own intellectual-political task of identifying a revolutionary subject in Canada, wherein internal colonialism remains necessary for Canadian capitalism’s processes of capital accumulation.